Last year, one of our most surprising discoveries was Antiquum, run by the Hagan Family. Last year's dinner was a smashing success. The wines are as extraordinary as the people who make them. 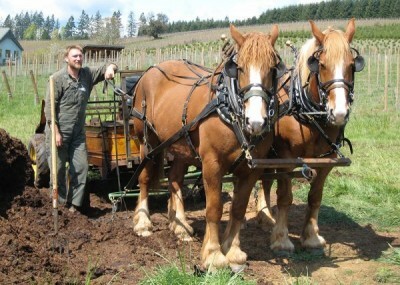 Stephen and his wife Niki planted every single vine on their property...by hand...themselves. They use horses for 90% of the work and they manage the soil with a collection of sheep, dogs, chickens and geese, sourcing all fertilizer from the property. 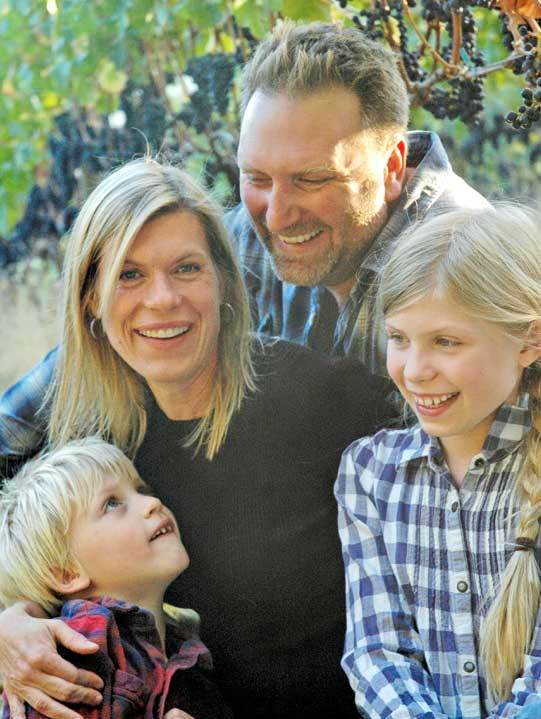 Their children, Daisy and son Juel, are actively engaged in the growing and making of Antiquum Farm wines. Daisy is a competent horsewoman and responsible for all daily care of their equine partners. She also manages the poultry flock. Throughout the growing season she scouts the vineyard on horseback almost daily. Juel has forsaken horses for skateboarding. However, he is keenly interested in shepherding, wine growing/making, and cooking. He has a pretty decent palate for a 10 year old and has recently been learning to run farm equipment and take part in blending trials for the wines. I was barely managing my paper route at twelve. Two words for the Hagans and their kids: Mad Respect...and the wines are fantastic.